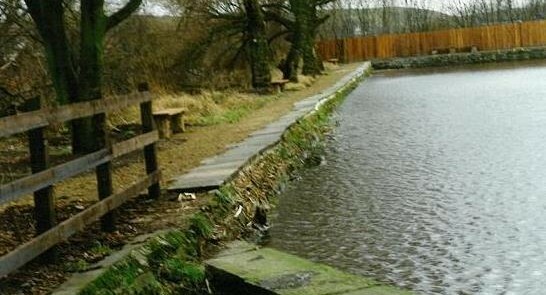 A small fishpond just north of Littleborough, its sheltered and shady location is perfect for catching fish. How Many Platforms? 4 platforms. Bank fishing is allowed. Any other Rules? No Keep nets. 1 rod only if using a day ticket. Can I get a day ticket? Yes. From local tackle shops. What species can i find? Perch. Roach. Rudd. 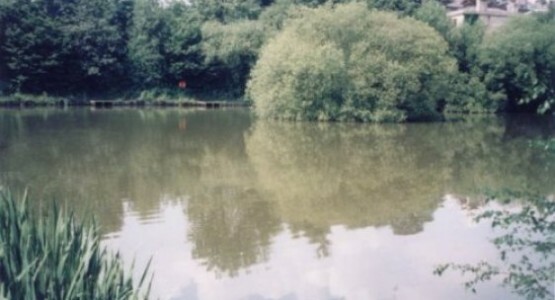 Tench. Carp. Gudgeon. Chub. Bream. Ide. What's the Address? 1 mile north of Littleborough on Todmorden Road. OL15 9PF. How about parking and access? Park on nearby car park. 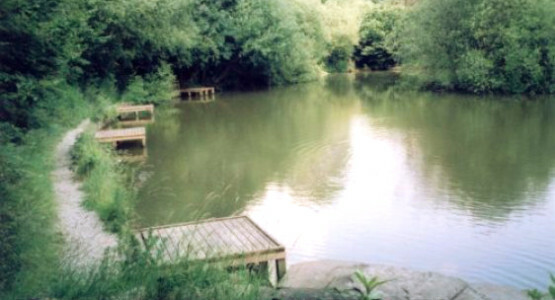 Lease obtained in 1987 for this water from the oringinal owners of Pennine Trout Fishery-as consolation for the loss of the two dams which make up Pennine Trout Fishery which was bought by Pennine. 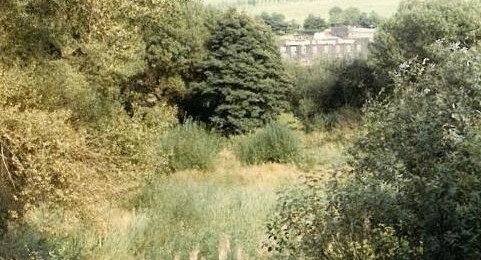 The dam was competley derelict and need complete restoration 'from the dead'. 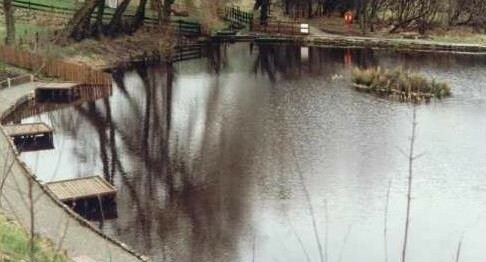 Restoration work was carried out during 1987 and we started fishing the water in 1988. 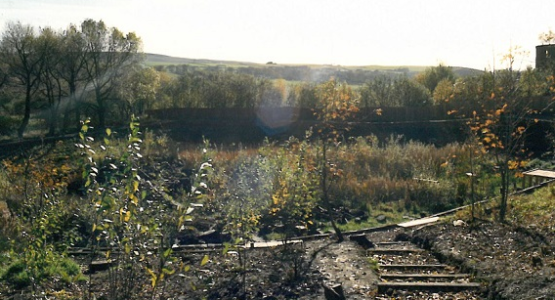 The site was aquired by Brierstone Properties for housing delevopment.Once the houses were built around the year 2003 the lodge was sold to T.A.S. 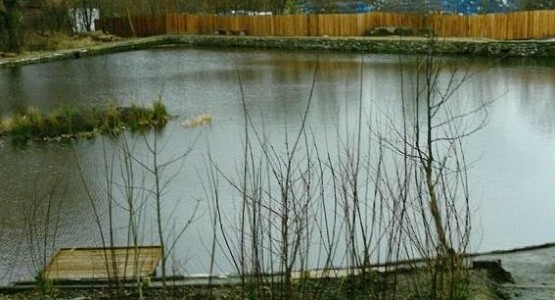 The site is a tranquil oasis in an urban area. 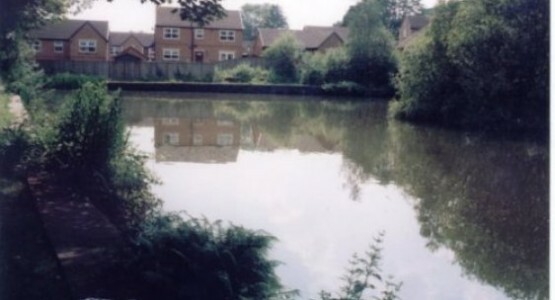 This water has always been an excellent fishery but was polluted by a massive fire with explosions at the Multiroof Building products site on Calderbrook Road in 2012. Recovery from this event and restocking is now largely complete. 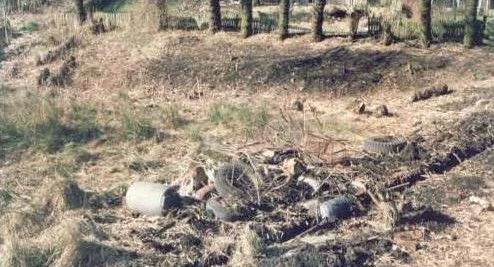 The compensation claim for lost fish stocks as a result of the fire has now been settled by Fish Legal. Additional fish stocks will be introduced in March 2016. Please view the 'before and after 'photographs opposite.